Triple 7: Reggae artist Delus will perform on Saturday August 25, 2012 at the Red Bull Thre3Style DJ competition at Club Riddim in Kingston, Jamaica. Red Bull Thre3Style is a DJ competition where participants battle their skills by playing a selection of at least three genres of music in a 15 minute set. The participating DJs are judged on their track-selections, technical skills, creativity and most importantly their ability to bring the house down, with the winner getting a chance to compete in the international finals taking place in Chicago September 24th - 29th. This will be Delus' second time working with Red Bull. In June 2012, Delus embarked on a three day island tour with performances in Portland, Ocho Rios and Montego Bay aboard the Red Bull truck. Delus remarks, "Working with Red Bull in June was amazing so when my manager got a call to say they would like me to perform at Thre3Style it was an automatic yes. I am truly honored they thought of me and I look forward to doing many more projects with Red Bull." 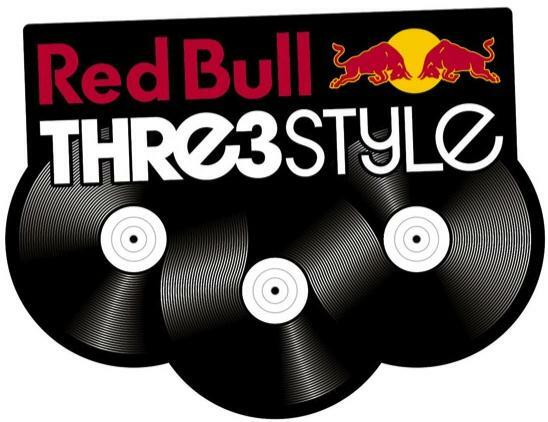 Red Bull Thre3Style is a DJ competition that celebrates innovation behind the decks. Each representative will compete in a series of regional heats in their home country. They have to play a selection of at least three genres or styles of music in 15 minutes. It doesn't matter what genres of music are chosen so long as they can be blended or sliced together in a way that makes the crowd erupt. Judged on their track-selection, technical skills, creativity and most importantly their ability to bring the house down, it doesn't matter if they know all the DJ'ing tricks and techniques in the book. What does matter is how good they are at filling the dance floor with people eager to hear what they're going to pull out of their record bag next. If they can¹t get feet on the dance floor and hands in the air, they don¹t stand a chance of winning the title of Red Bull Thre3Style Ultimate Party Rocker. In previous years Red Bull Thre3Style had been an exclusively Canadian event, but in 2010 the competition went global with ten countries from around the world hosting events to determine who the top party rocker in their country would be. This year the ante has been upped with challenges taking place in 18 different countries around the globe! The 18 champions from around the world will descend upon Chicago, ready to fight for honor - and their country's pride! The winner will be the second international champion in history and they will have Red Bull's official stamp of approval that they can rock the party like nobody's business.